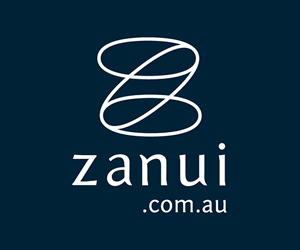 Zanui is Australia's online destination for furniture & homewares. Some retailers have their own policies and restrictions. Before shopping, please ensure you review the Special Terms of Zanui (above) for further information. Complete your purchase in one session and without leaving Zanui. Do not click on any bookmarks or advertising banners or links once you leave ANZ Bonus Points Mall. Delivery time varies depending on the product, supplier, partner warehouse and your location. Each product has an estimated dispatch time displayed on the product page. Once your order has left the warehouse you will receive a shipping notification email. All the prices listed online are inclusive of GST. Should you change your mind about a purchase you can return the item within 30 days of having received it and can opt for a replacement, store credit or a full refund. We will require the item to be unused and in its original packaging for these returns.